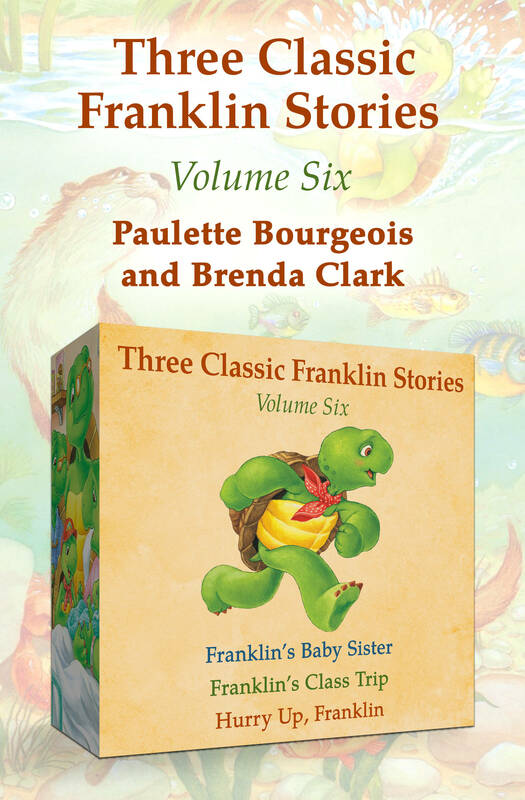 In this Franklin Classic Storybook, our hero is thrilled to learn he’ll be a big brother in the spring. He can hardly wait for the new baby, but spring seems a long time away. 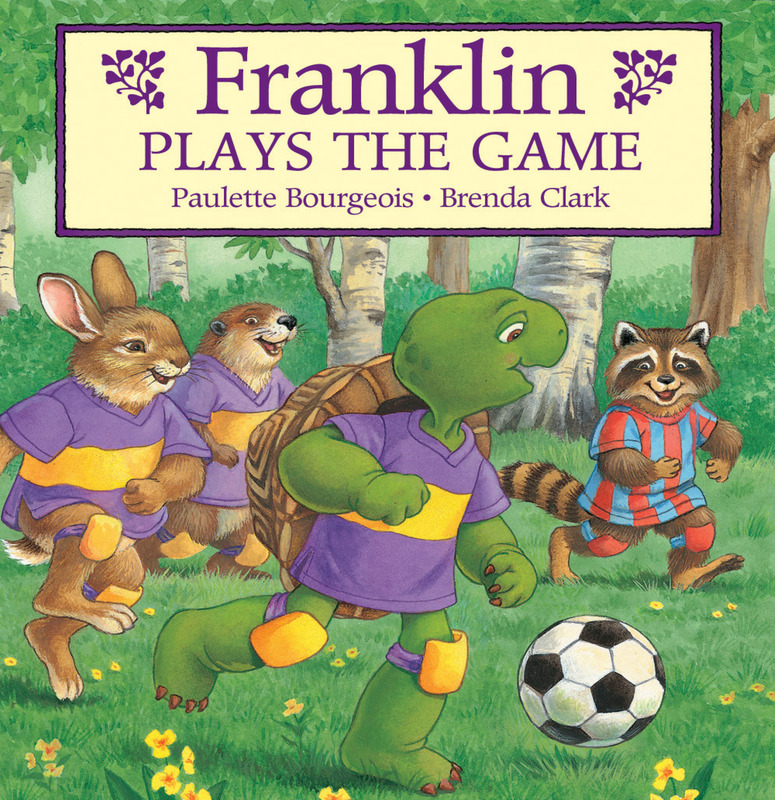 Franklin does everything he can to make spring come, but nothing happens. Even the seed he planted at school doesn’t look like it will ever become a plant. Then, one day, spring finally appears and something very special arrives … something little and green and absolutely wonderful! 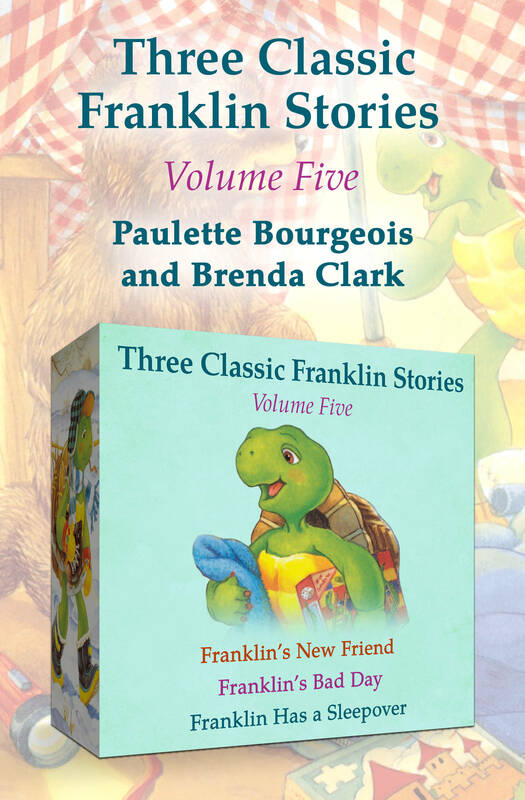 In this Franklin Classic Storybook, Franklin is excited about his class trip to the museum. Just before they go inside, Beaver tells him that they’ll see real dinosaurs. 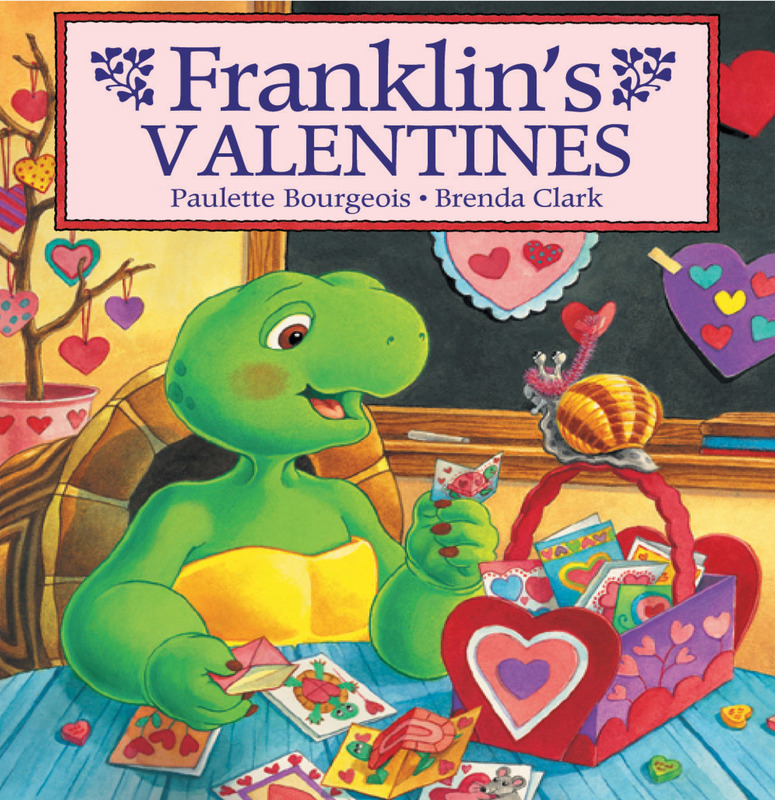 At first Franklin is worried, but he has so much fun seeing and doing other things in the museum that he almost forgets about the dinosaurs—until he comes face-to-face with a tyrannosaurus!